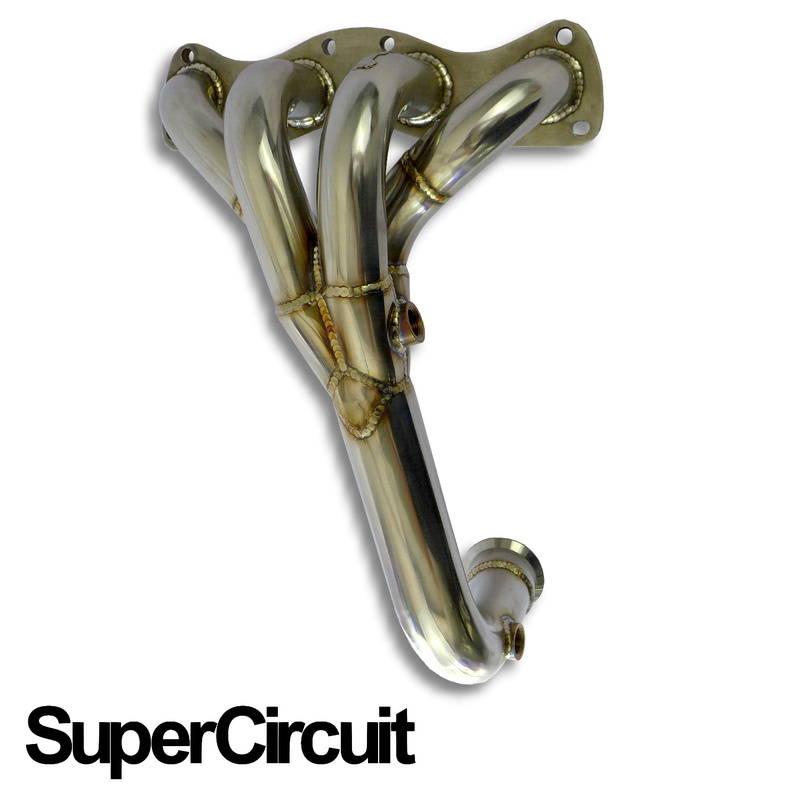 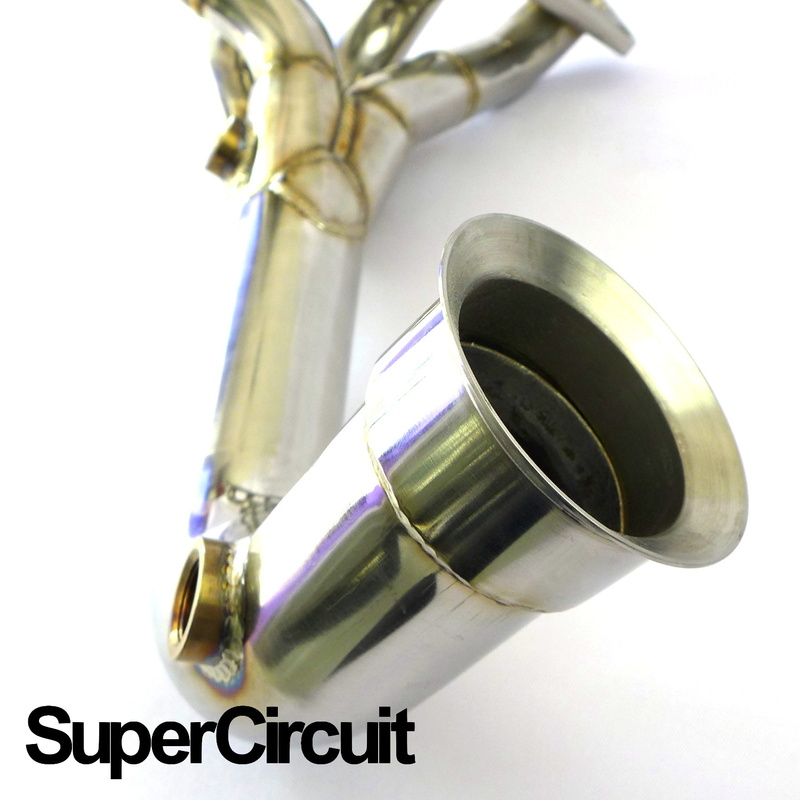 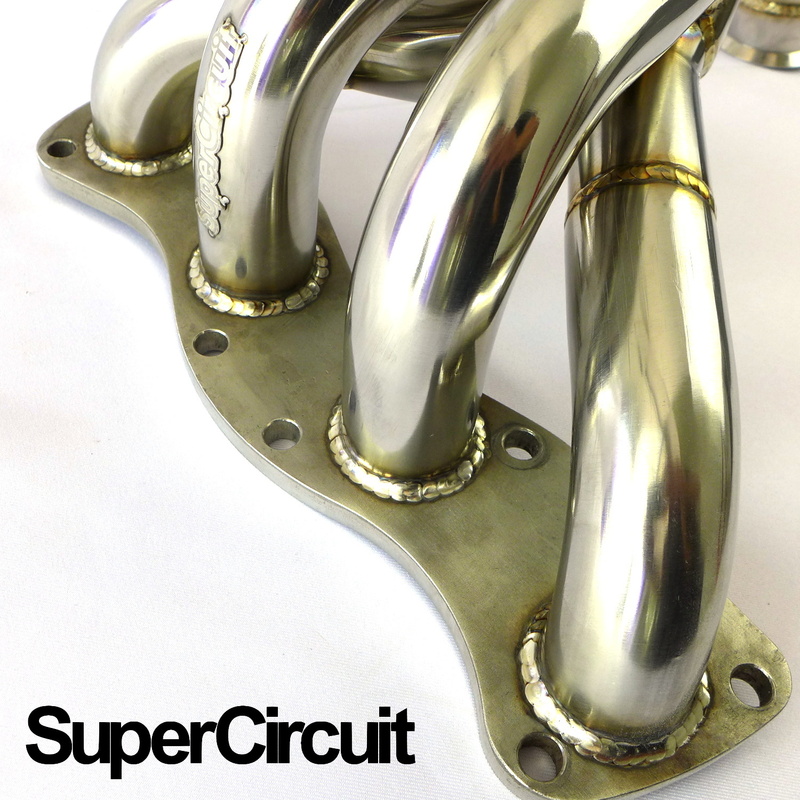 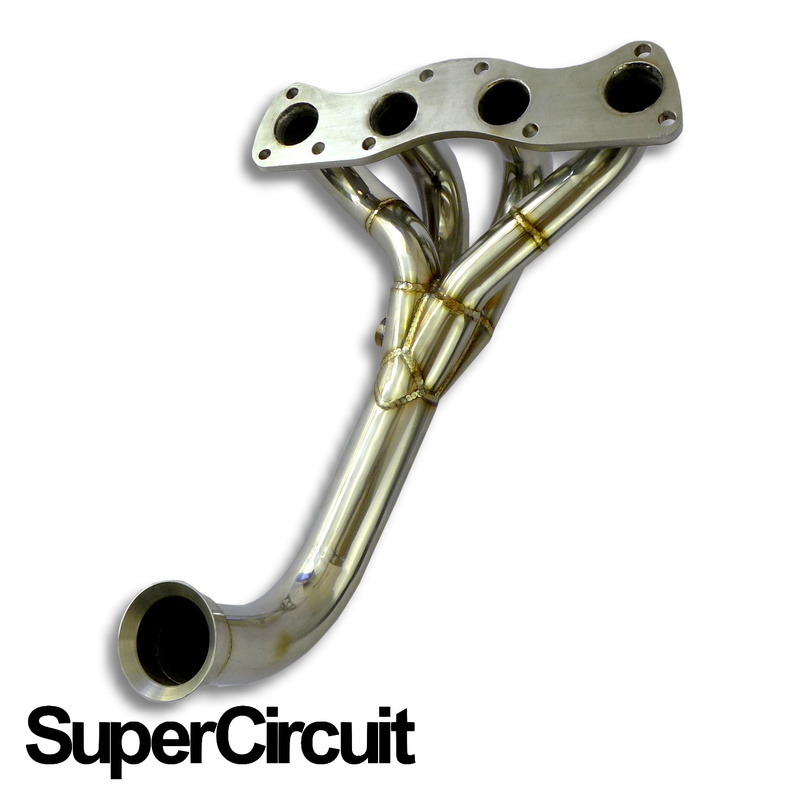 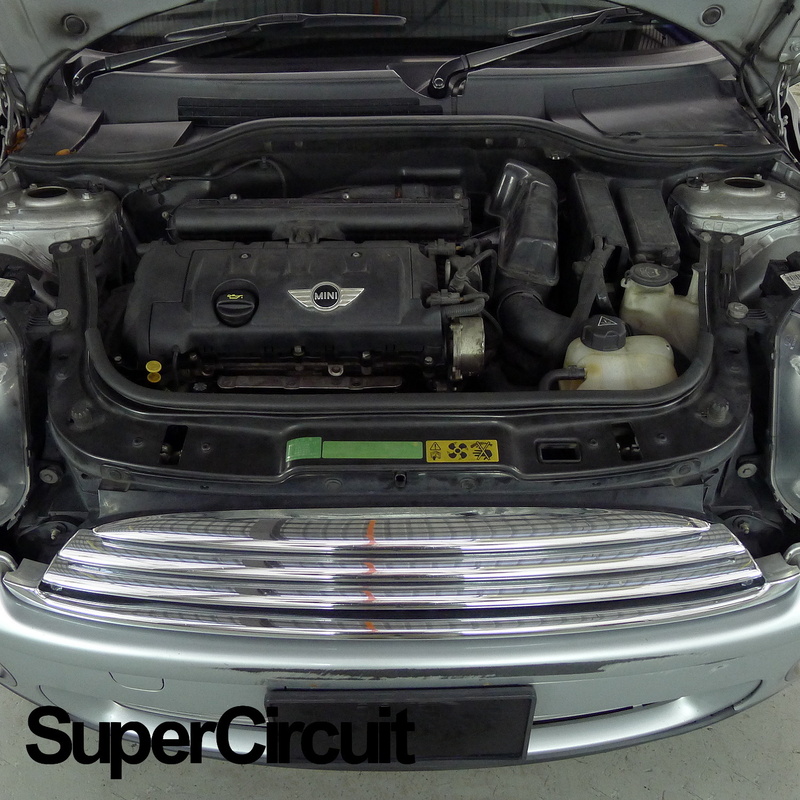 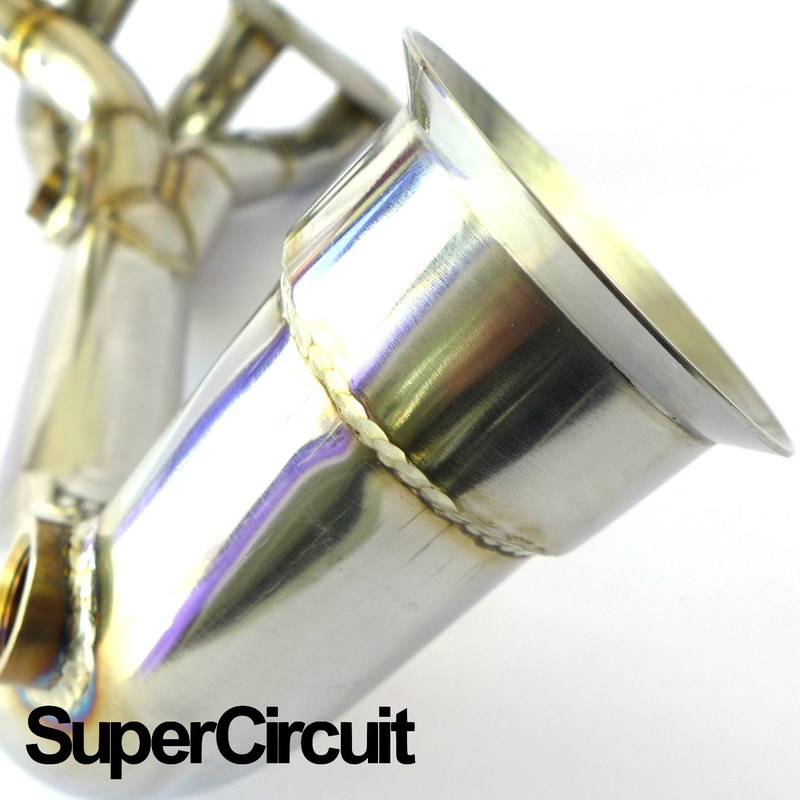 SUPERCIRCUIT 4-1 Exhaust Headers/ Extractor made for the non-turbo 2nd generation Mini Cooper (R56) 1.6L engine. 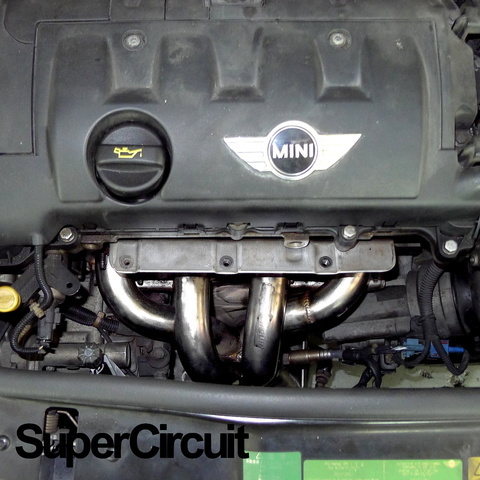 O2 sensor defouler or Mini Cat can be installed upon request. 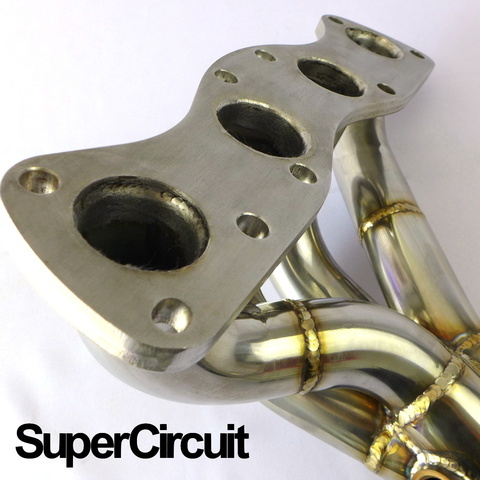 Catless Header is ideal for ECU remapping or tuning. Direct bolt-on application for the 2nd generation (2006-2013) Mini Cooper 1.6L prince NA engine.